We Build Community. With over 2,700 members and nearly 40 chapters organized in four councils, fraternity and sorority life offers a unique lifelong involvement opportunity that can be one of the most significant and rewarding experiences of a lifetime. We are a community of commitment that has been a UConn tradition for over 130 years and it is our hope that you will find that our award winning fraternity and sorority community espouses excellence, integrity, and honor. 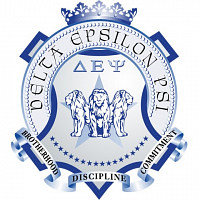 Delta Epsilon Psi will present their new members to the community. 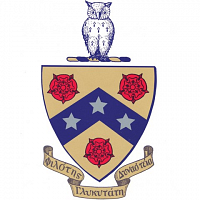 Contact Information: Delta Epsilon Psi Fraternity, Inc.
Pi Beta Phi was founded on this day in 1867 at Monmouth College in Illinois. 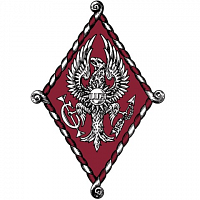 Phi Gamma Delta Fraternity was founded on this day in 1848 at Jefferson College (now Washington & Jefferson) in Pennsylvania. 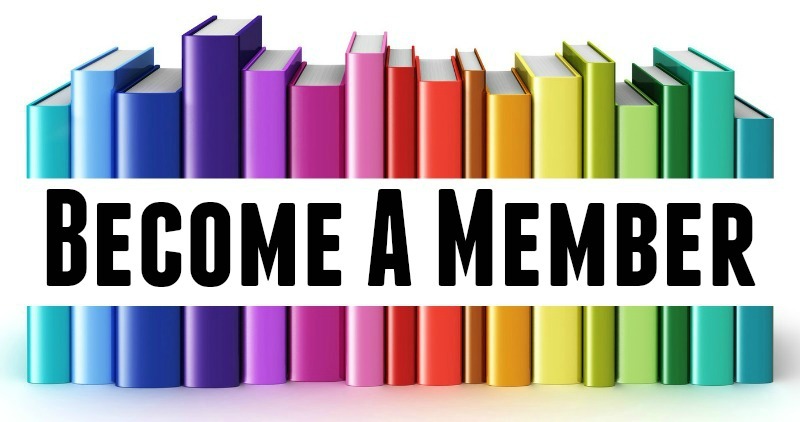 Add a Chapter to Your Life!